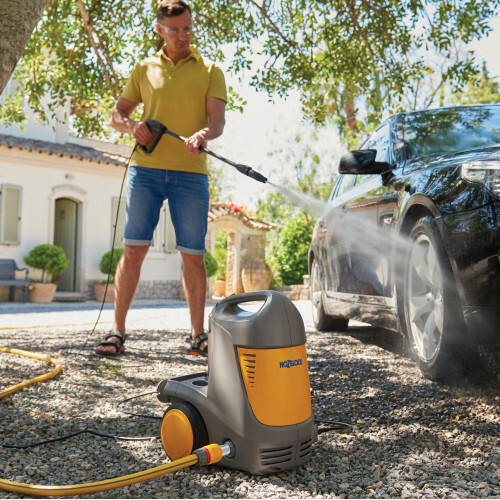 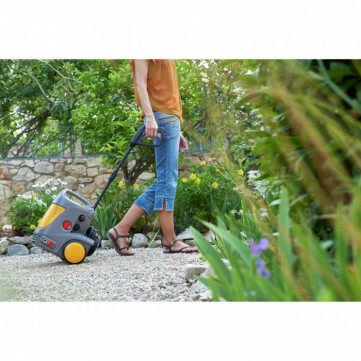 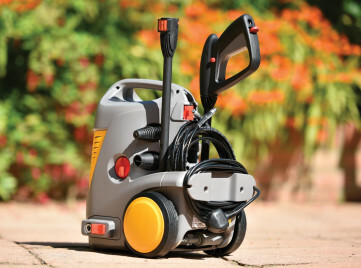 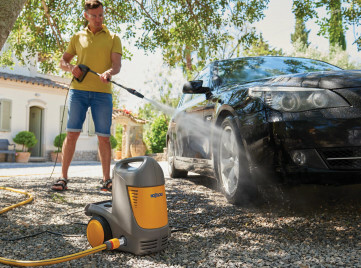 The New Pico Power Pressure Washer from the water experts at Hozelock. 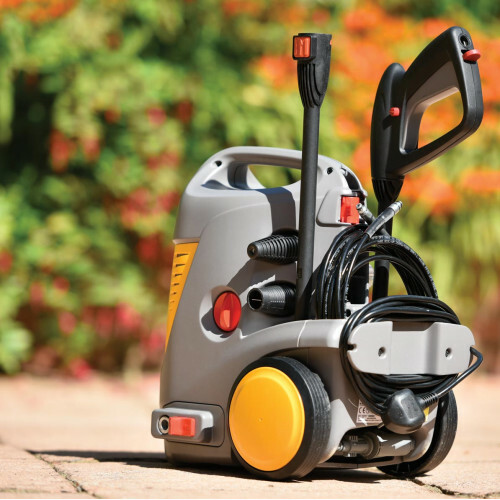 Nice and compact, with brackets and holes to keep all the adaptors and lances, yet very powerful at the same time. 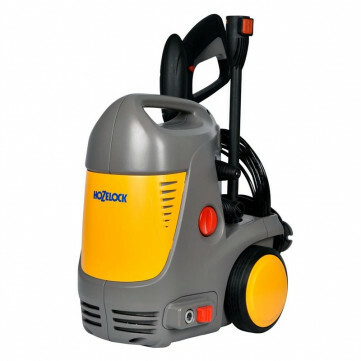 Hozelock's tag line for this is - The small and mighty pressure washer.